Felix Witter is the reigning Mr. Universe. He is in training for the current international body-building competition—just another dedicated weight lifter with extraordinary muscular development. 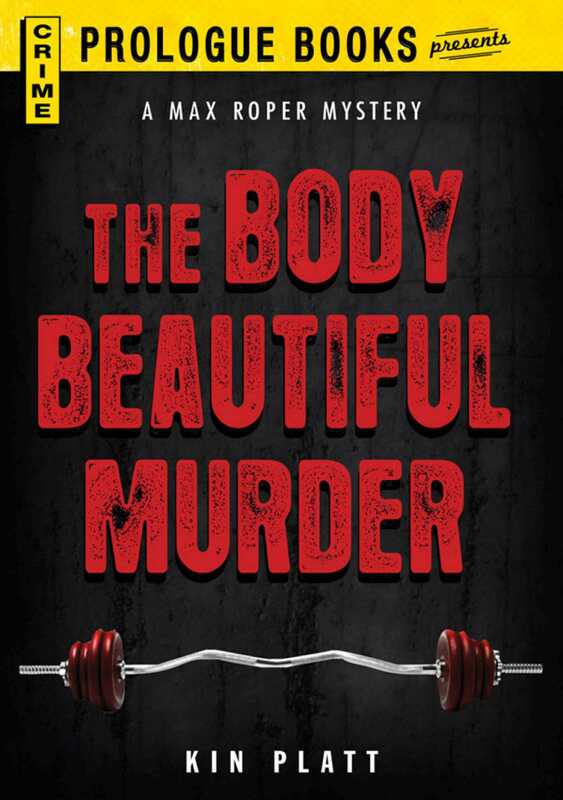 He is murdered during his last workout on the day preceding the annual competition, and it just so happens that the murder takes place in the gym where Max Roper does his exercising. Lucky for the innocent gym attendant who is accused of dropping a quarter-ton of iron on the Superbody, because Roper is on hand to clear up the murder and prove who really did it. Roper has to sift through the co-ed part of the gym, including a few of the exercising ladies and their reasons for wanting Witter deader than alive. Also in line for lively suspicion are jealous competitors, last year’s losers and this year’s aspirants. Felix Witter, the victim, has a broken marriage behind him, a disgruntled business agent, an irascible trainer, a jealous girlfriend, a jealous boyfriend, and a tie-in with a nutrition product and a company unable to meet his demands for more money before he goes over to a rival health-kick group. What with karate experts, weight lifters, body builders and college athletes using the gym for work-outs, obviously Roper has a lot of strong men to deal with this time, and he is forced to fight for his own life before he can come up with the killer.